MomsRising.org | #KeepMarching: Giving Tuesday Match! Make a contribution to MomsRising between now and midnight on Wednesday, Nov. 28, and another donor will match your generosity, dollar for dollar. Your donation will help us stand strong against hate and continue advancing policy that makes the world a better, safer, more just place for all moms and families. We have no time to waste. We need to Keep Marching now. 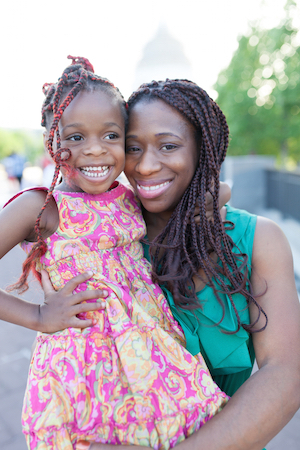 Make a contribution today and DOUBLE your power to help moms and families rise. Thank you.